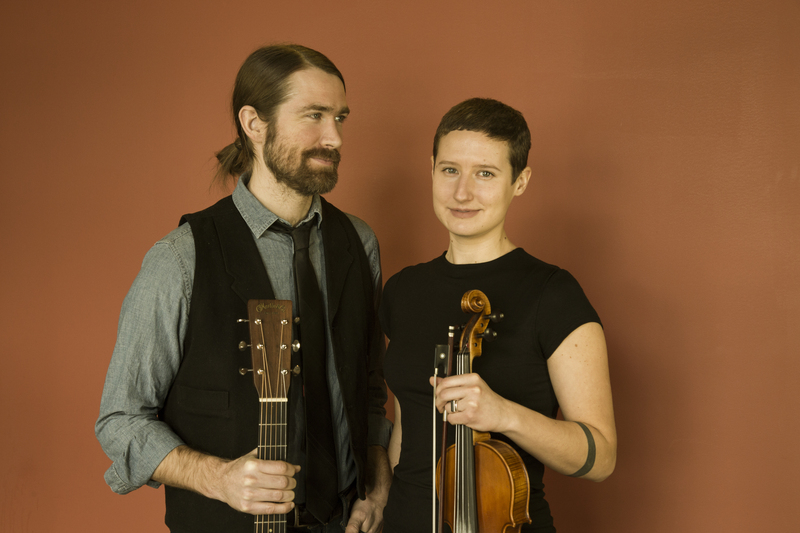 Two Michigan-based duos will bring deeply-rooted music, innovative instrumental work and lush harmonies to The Ark for a Sunday show. Shari Kane & Dave Steele and Red Tail Ring’s Laurel Premo and Michael Beauchamp-Cohen will co-headline the show and share a bevy of original folk music, traditional ballads and acoustic blues. Together, the husband-and-wife acoustic blues duo recorded 12 covers from blues guitar legends Robert Johnson, Reverend Gary Davis, Blind Blake, Robert Lockwood Jr., and Mississippi John Hurt and two original songs, “If I Don’t Jump” and “The Last Day of Summer,” in their Ann Arbor area home studio. 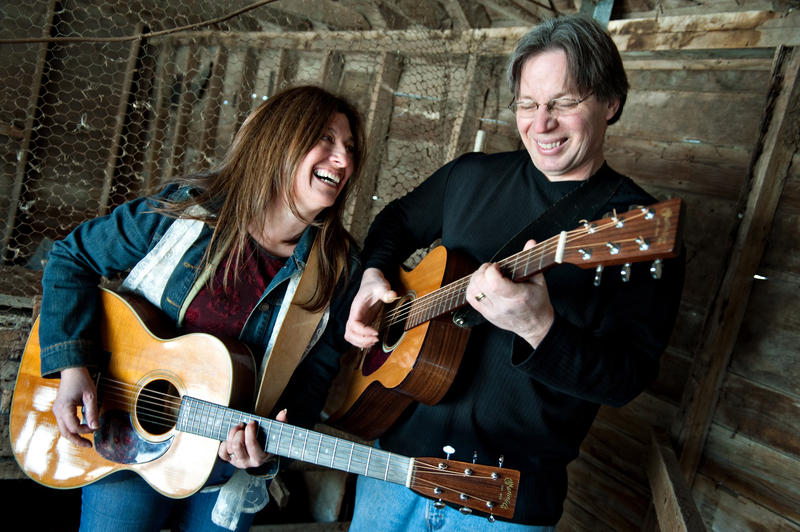 Their love of acoustic blues led Kane & Steele to a fruitful 30-year musical partnership after performing previously with Peter “Madcat” Ruth and Big Dave & the Ultrasonics. Steele’s smoky vocals, percussive rhythm and innovative lead lines blend magically with Kane’s crisp finger-picking style, rootsy leads and stinging slide work.